Nothing has more impact, both positive and negative, in navigating the rapids of life than your interpersonal relationships. 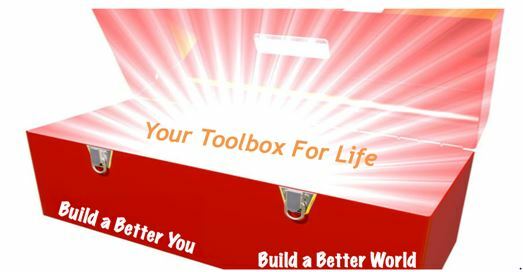 Your friends, family, and colleagues can lift you up, support you, and help you realize your dreams. Or they can hamper you and either unintentionally or purposefully complicate your journey. The key is to understand that you cannot control people. What you can control is how you relate to them. A sports metaphor works best: life is all about “choosing sides”, associating with the people who will best help you win, i.e., achieve your goals. Legendary college football coach Woody Hayes described a key element of his success with these words: “You win with people.” Build the individuals in your life into your winning team by taking these four steps: Know Them – take the time to find out their names, learn their histories, understand their commitments; Prioritize Them – do something concrete (a note, a smile, a gift, a pat on the back) to demonstrate their importance in your eyes; Challenge Them – don’t settle for where they are, hold them accountable to where they’re heading; Encourage Them – communicate your belief in them, their value, their dreams. Your winning team depends on the things you are doing to build it today. 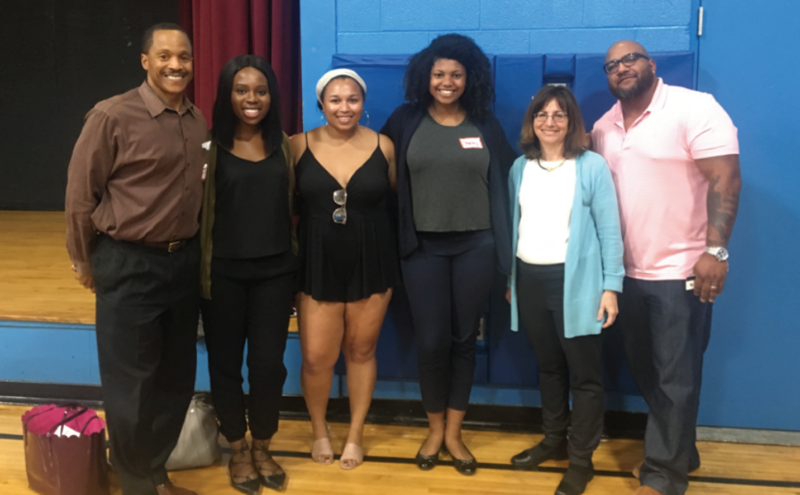 Holland led a PP Mentoring workshop related to the Hope Saturdays project in Ithaca, NY; the workshop took place at the Greater Ithaca Activities Center and was facilitated by college students (some of whom appear into the photo below) working with middle and high school students. 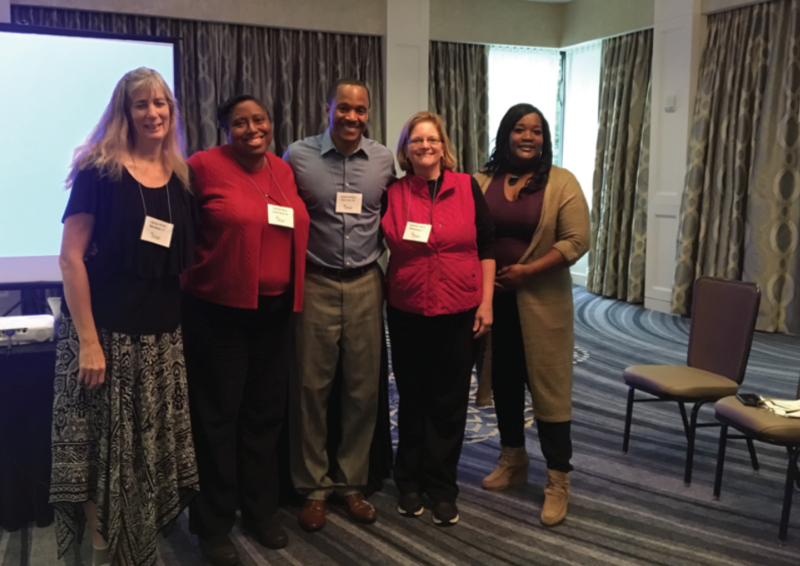 Holland also conducted a PP Mentoring workshop at the 67th annual convention of the North American Association of Christian Social Workers (nacsw.org), which took place in Charlotte, N.C. In the below photo Holland appears with some of the workshop participants.